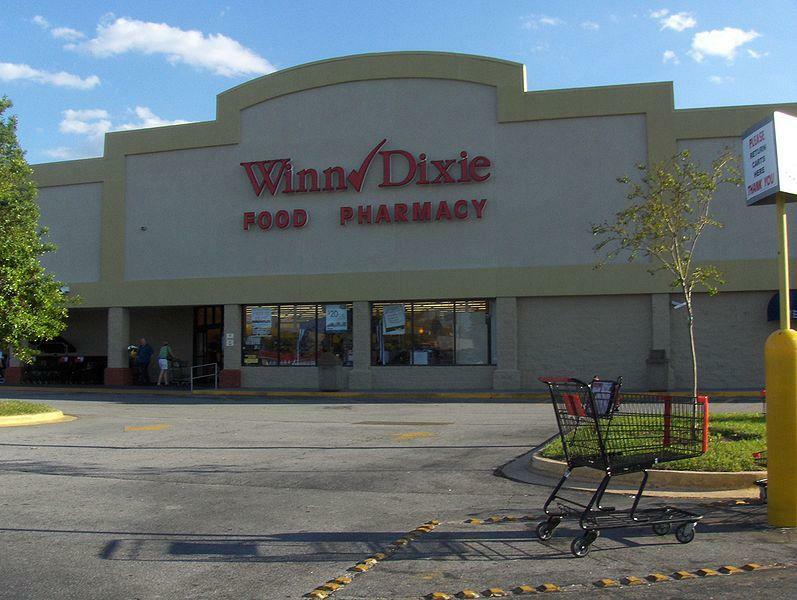 Winn-Dixie is owned by Southeastern Grocers. 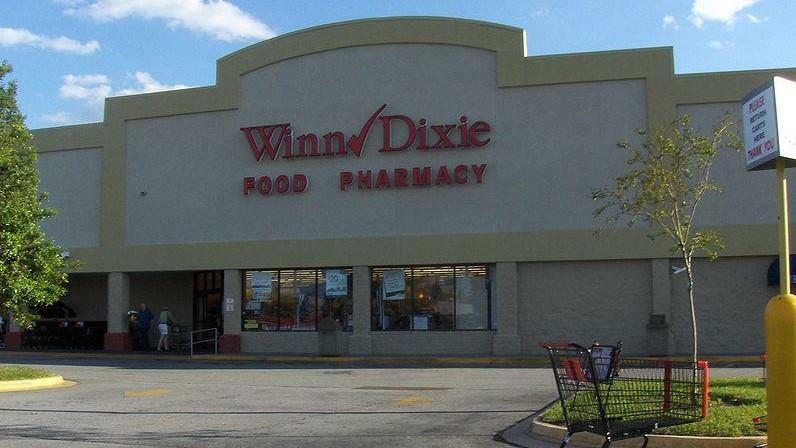 The Jacksonville-based operator of Winn-Dixie and three other supermarket chains also is asking the court to allow it to emerge from bankruptcy as soon as possible after confirmation, according to our Daily Record news partner. Southeastern filed a prepackaged reorganization plan March 27 in U.S. Bankruptcy Court for the District of Delaware with the preapproval of most of its creditors. The plan calls for Southeastern to issue stock in exchange for unsecured debt. It expects to close 94 stores but continue operating about 580 in seven states under the Winn-Dixie, Bi-Lo, Harveys and Fresco y Mas banners. “The remarkable support for the reorganization contemplated by the Prepackaged Plan by every single voting creditor and interest holder speaks volumes as to its fairness, the good faith efforts that culminated in its filing, and its compliance with the Bankruptcy Code,” the filing said. The company still hasn’t indicated who those note holders are and who will end up owning all of Southeastern’s stock, according to the Daily Record. Southeastern said 21 objections to confirmation have been filed, but “only a handful of issues remain contested” and it expects those to be resolved with the confirmation. Southeastern also is asking the court to waive the standard 14-day stay of the effectiveness of a confirmation order, to allow the company to emerge from bankruptcy quickly. You can read a longer version of this story on the Daily Record's website. 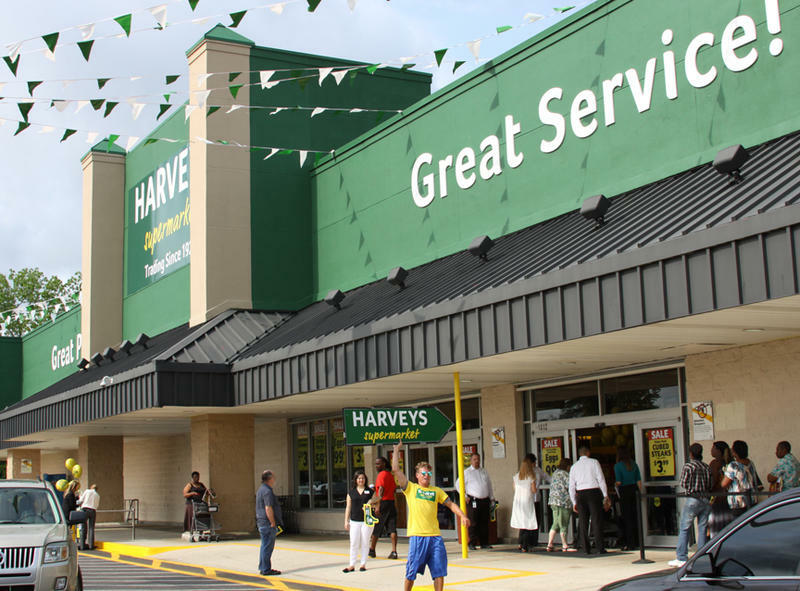 The operator of supermarket chains Winn-Dixie and Harveys filed for Chapter 11 bankruptcy protection Tuesday to restructure its debt. 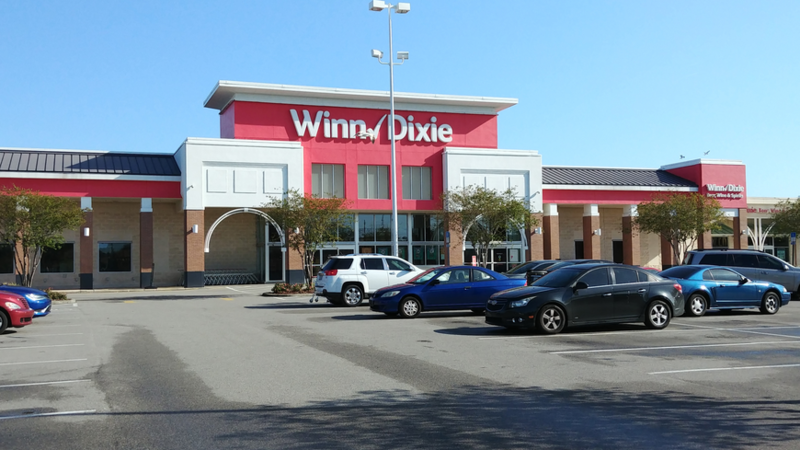 The Jacksonville-based parent company behind Winn-Dixie and Harveys may file for bankruptcy as soon as March, according to Bloomberg.